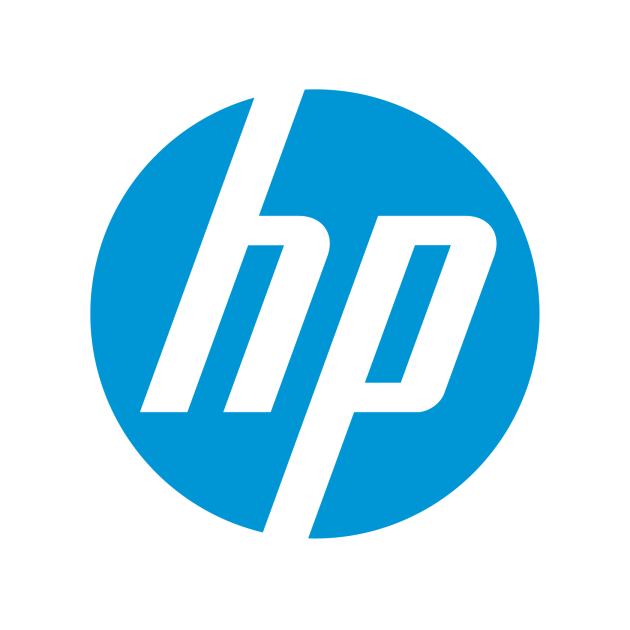 At its third annual EMEA Innovation Summit, HP Inc. introduced new hardware and security solutions designed for the office of the future. HP Sure Sense is an artificial intelligence (AI)-based malware defense solution that further extends HP’s leadership as the provider of the world’s most secure and manageable PCs4. The HP ZBook 15u is HP’s thinnest and lightest mobile 15-inch diagonal workstation for power users who want high performance without the weight. With the latest connectivity and security features, users don’t have to worry about losing their connection or compromising valuable data while on the go. Users experience 50 percent more graphics power17, giving access to graphics intensive applications support such as Revit with RGS as the ultimate remote-access and collaboration tool. The mobile workstation offers fast performance and multi-tasking within applications such as PhotoShop, Illustrator, AutoCad, SolidWorks, and Catia with new 8th Gen Intel® Core™ vPro™ processors5. 14. Based on PC competitors as of April 1, 2019 with -1m units annually with BIOS level detection and self-healing, attack detection in runtime memory, BIOS configuration and policy protection.